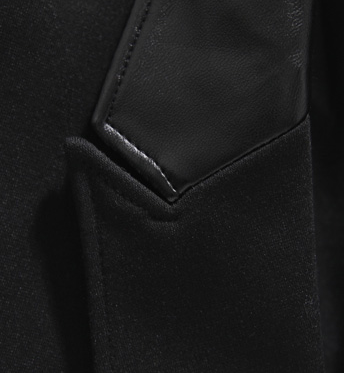 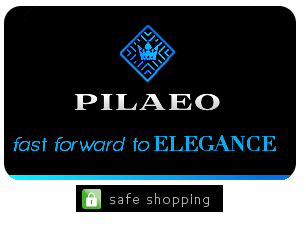 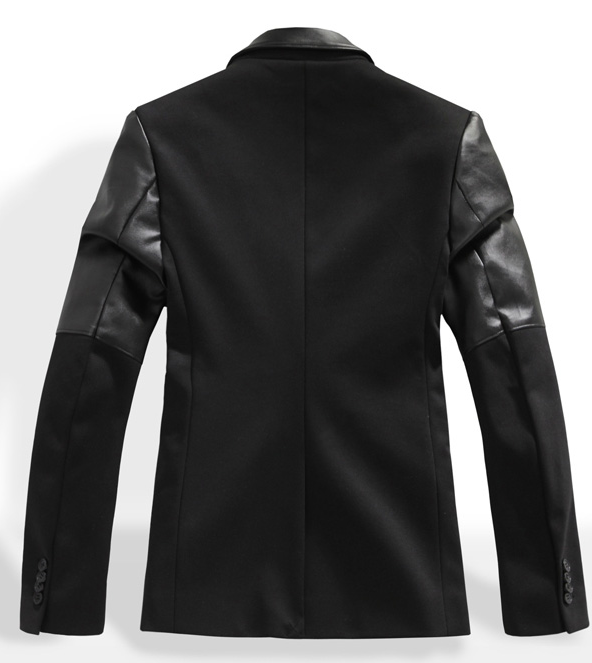 High End 2014 leather trim designed mens blazer high-end style. 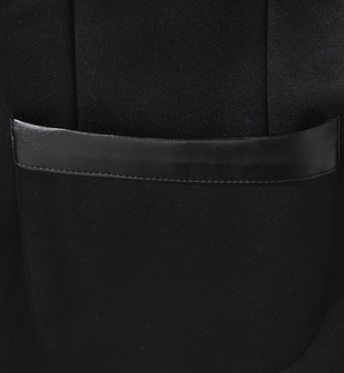 Great for casual or professional settings. 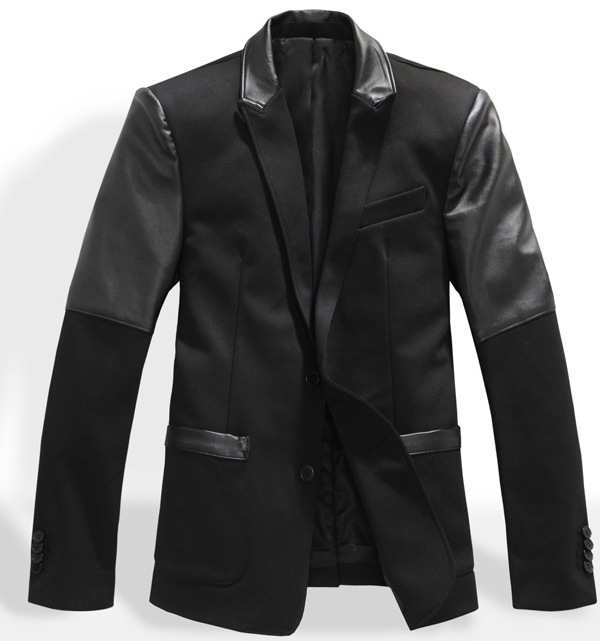 This blazer jacket gives a luxury flair to your whole suit/outfit and compliments any dress shoes. 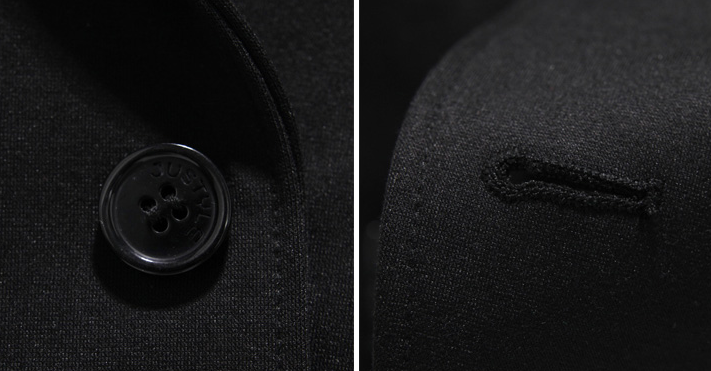 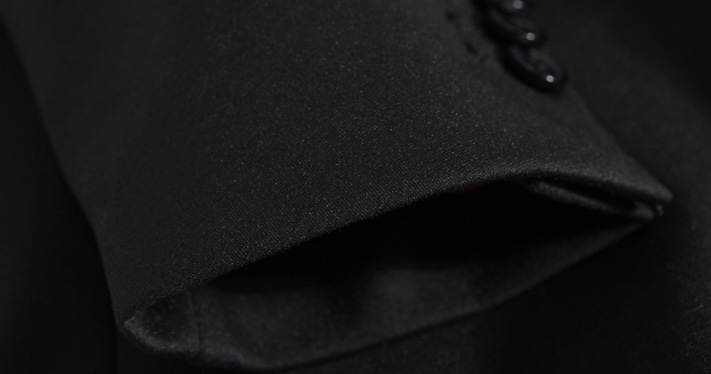 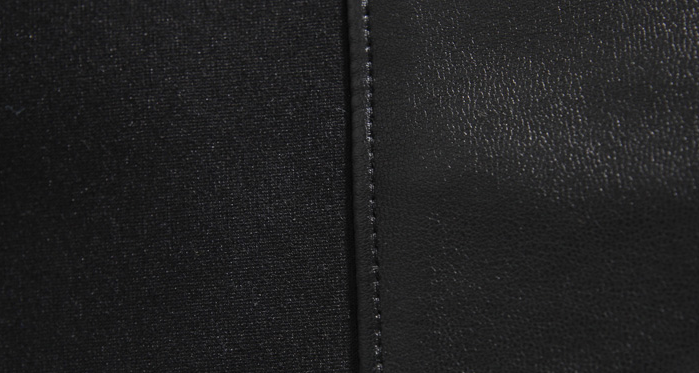 Make a statement this year with this ultra Sophisticated and fashionable black, Luxury blazer.